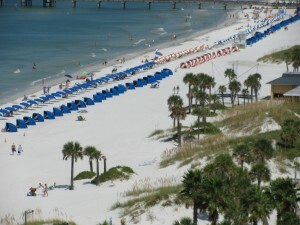 Clearwater Beach has seasonal weather just like anywhere else. While you will never find snow here, it can dip down to perhaps the 40’s in the winter time. However, we are fortunate enough to not see those extremes very often. 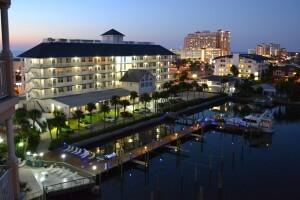 The fall in Clearwater Beach is never so cold. The weather is warm and the sun is most often shining. The subtropical rainstorms of summer afternoons are fading away and all that is left to replace them is warm air and sandy beaches. 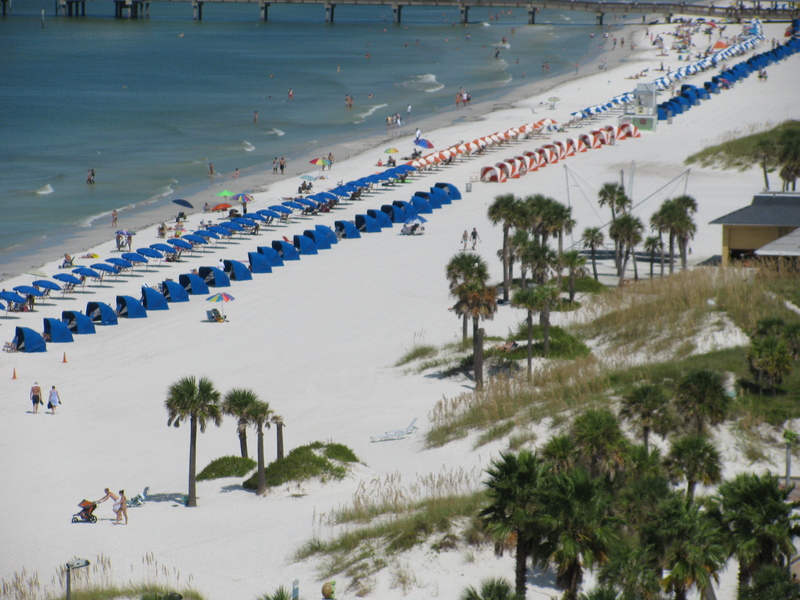 While autumn might not seem like prime time to take a beach vacation, you might be surprised how much fun you can have here at Clearwater Beach from September to November. 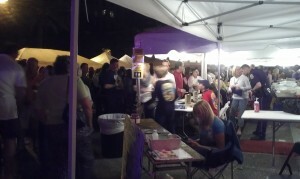 One of the best parts about autumn at Clearwater Beach is the festivals. You will find some of the best events hidden in the last third of the year. Among the best known festivities are the various stone crab festivals, the Chalk Walk festival, the Clearwater Jazz Holiday, the Super Boat Races, the TriRock Triathlon, and the Dunedin Celtic Music festival. Coming to Clearwater beach after summer has ended can definitely have its advantages. 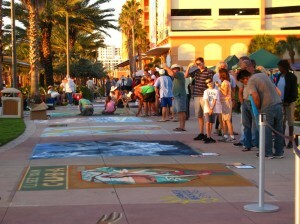 All the above events draw great, upbeat crowds, all those attending enjoying the setting of the Florida Gulf Coast. 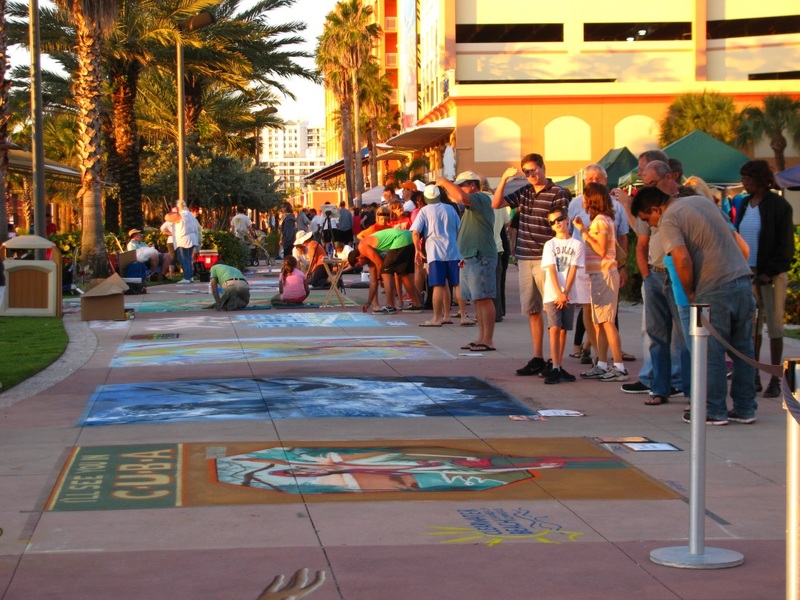 Clearwater Beach comes alive during many of these events, adding an exciting buzz to the air in addition to the natural beauty of the beach. 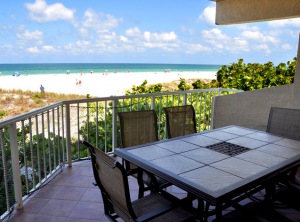 One of the most popular things about coming to Clearwater Beach in the autumn months is the price. While the cheapest time to come is still November and December, you will find that the rates you search for online for autumn are going to be less expensive than spring and summer. 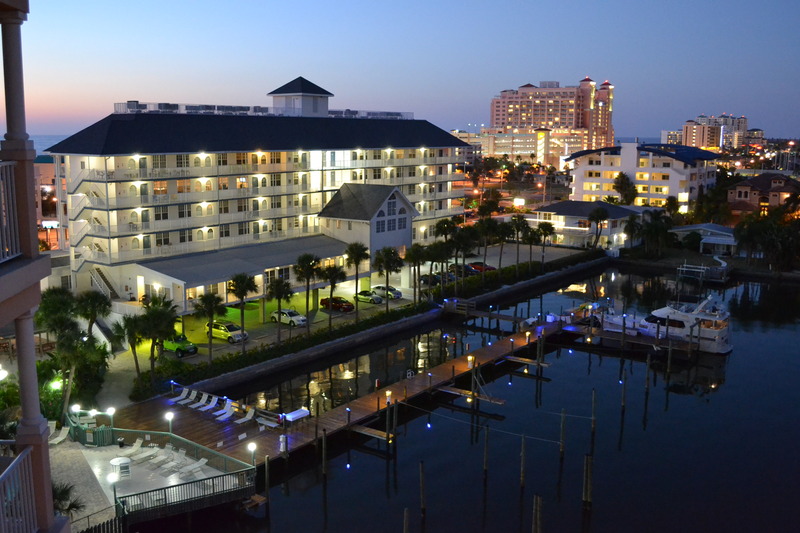 If the tourism high season of spring or the traditional beach days of summer aren’t for you, then consider a trip to Clearwater Beach in the fall. You will find warm days with good weather, an abundance of festivals to attend, and rates that might put a smile on your face. 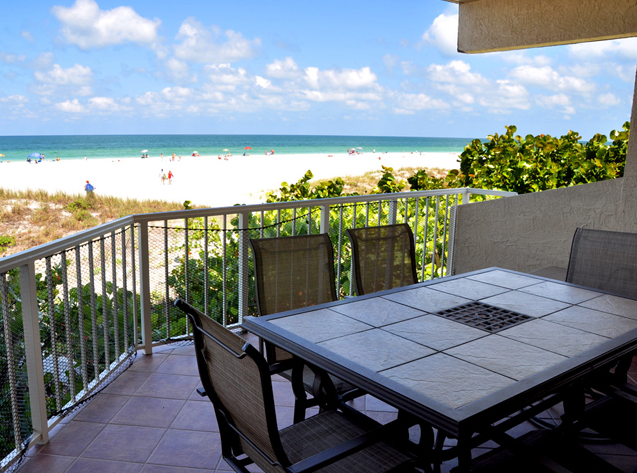 Clearwater Beach in the fall is a great vacation idea.